There’s nothing worse than starting your day off on the wrong note. 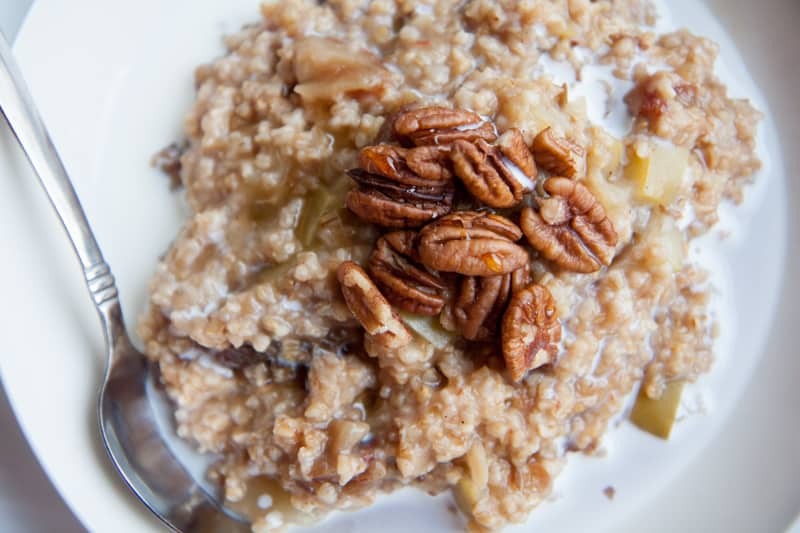 You need to have a delicious, satisfying breakfast and oatmeal is a great option. Oatmeal makes big bubbles when cooking and can spill over easily. 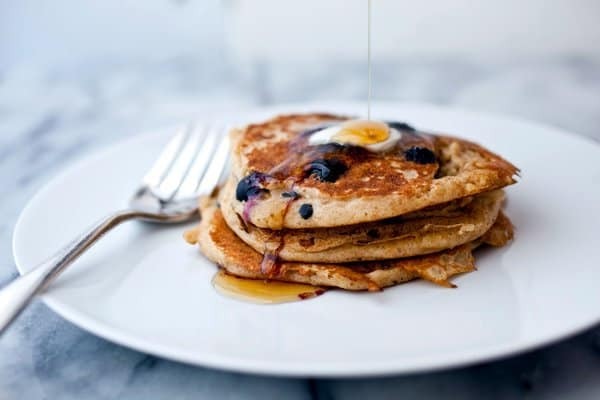 Rather cook your breakfast in a large pot or bowl whether in the microwave or on the stove top. It may seem a waste if you’re just cooking for yourself, but you’ll be grateful when you don’t have to scrub oatmeal off the stovetop. When you add your oats will make a difference to the texture. Add to a cold liquid if you prefer to keep their shape. 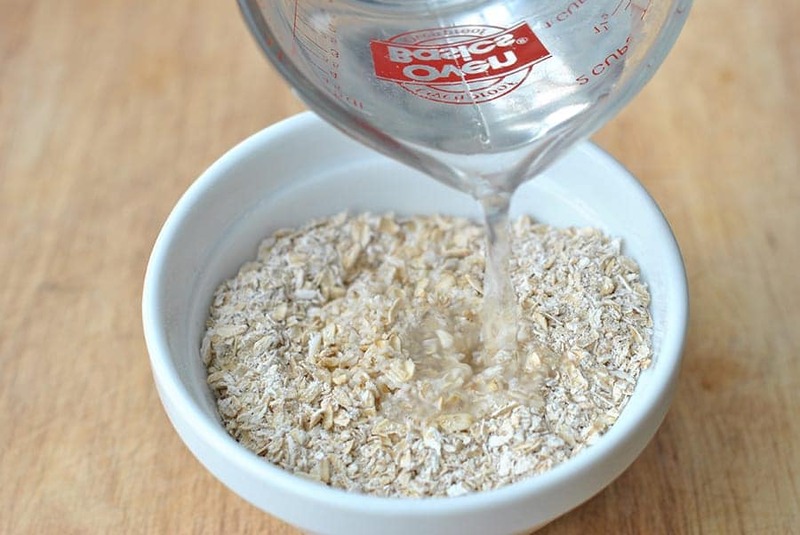 Add the oats to a simmering liquid for a creamier texture. Stirring will help to break up the bubbles and prevent spill-over. Stirring releases extra starch which will make your oatmeal much creamier. You always need a pinch of salt, whether your oatmeal is sweet or savory. Always add it when you start cooking for the best flavor. If you want your oats to be as fulfilling as possible you need to prepare them with milk, not water. The extra little boost protein in the milk will help you to feel fuller and your oatmeal will be a lot creamier.